Starting in 2020, we will be requiring all vendors to have vendor insurance. You can either purchase an annual insurance policy for the entire market season, or temporary insurance if you plan on attending only a handful of markets. The BC Association of Farmers' Markets Vendor Annual Insurance Program is designed to help vendors protect and grow their business, while strengthening B.C. farmers' markets. By becoming a BCAFM Vendor Associate you'll receive access to a group insurance rate on Commercial General Liability, with annual premiums starting at $160.00, with a $5 million Limit of Liability Protection. This exclusive program has been arranged by BCAFM in collaboration with Western Financial Group and covers these other sales channels: vendor sales, online sales within Canada, wholesales and etc. Please visit http://www.bcfarmersmarket.org/vendors/vendor-insurance-program for more information. For more information about temporary insurance visit https://www.palcanada.com/index.php/en-us/. Please be sure to upload a copy of your insurance policy into the licenses tab of your Manage My Market profile. a table that fits within your stall space. 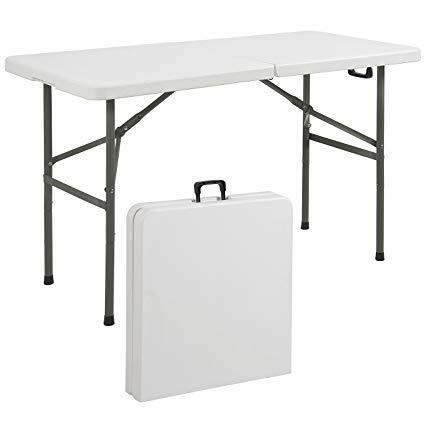 In Squamish tents and tables can be purchased from Canadian Tire or online at amazon.ca. For more details regarding the BC Fire Code Regulations and requirements please visit our BC Fire Code info page.